It’s been said that life doesn’t come with a manual, and while that’s still decisively true, if you’re facing divorce in the military, we’ve got just what you need. 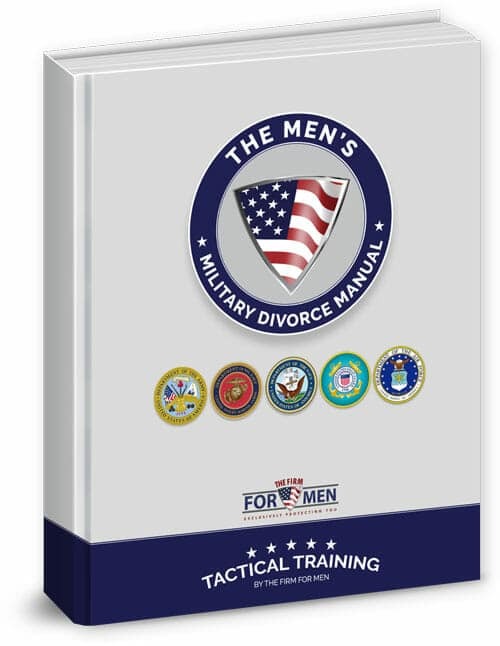 Our 30-page ebook, The Men’s Military Divorce Manual, is designed to help you arm yourself as a military man going through separation, divorce, and child custody matters. 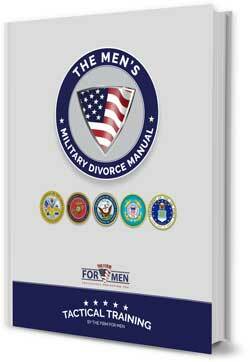 In this manual, we’ll cover what you need to know about getting a divorce in Virginia as a military servicemember … and specifically as a military man. Become armed . . . become empowered! Get your copy direct to your email by simply filling out the form on this page.